The 2018 ASUC elections earlier this year yielded a surprising result: On a college campus where roughly 20 percent of undergraduate students are transfers, the 2018-19 ASUC Senate class does not include a single transfer representative. In today’s issue of The Daily Californian, our staff came together to shed light on this important campus community. The University of California accepted more transfer students this year than ever before, but are they truly getting the resources they need? For many transfers, finding housing is an ongoing struggle. Others feel excluded from their peers and experience imposter syndrome. And these narratives are often overlooked by many community members — even films centered on the “college experience” fail to address the transfer student experience. 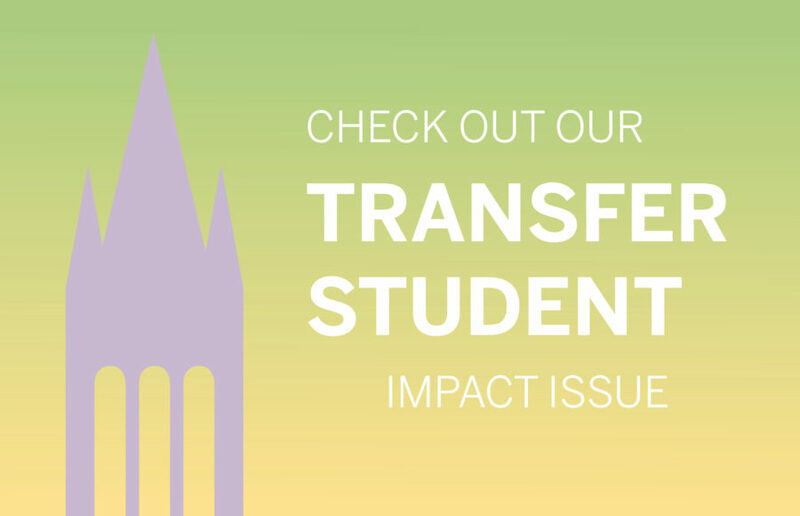 Transfers are invaluable members of the UC Berkeley student body. It’s time to hear their stories. Harini Shyamsundar is the editor in chief and president, Chantelle Lee is the managing editor and Victoria Do is the creative director. Contact them at [email protected] and follow The Daily Californian on Twitter at @dailycal.